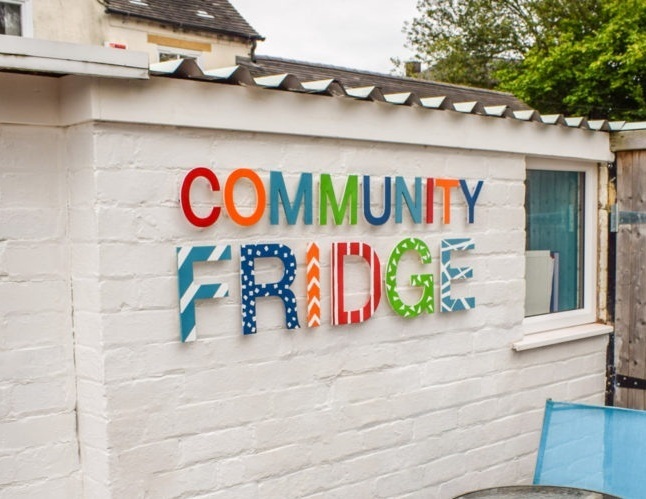 Community Fridge is run from The Edge Cafe on Mill Road. Drop off perishable food you don’t want for others to use and pick up items others have donated for free. Call 01223 212478 to find out more information. You can also take a look at other food provision projects in the area here.